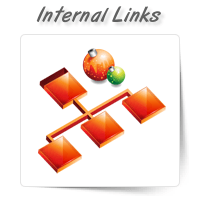 It is very important to have internal links in websites as they allow viewers to easily navigate bet..
At OnePerHour, we offer search engine submission services. 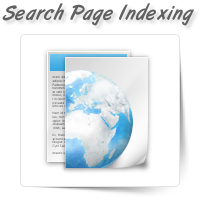 For your website to be indexed, it should.. 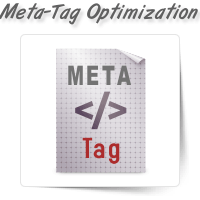 In order to enhance your website’s performance on various search engines, you should optimize it. Av.. 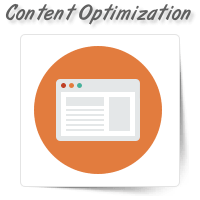 The most important feature of your website is the content. It lets the visitor know everything about.. 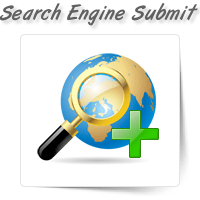 The secrets of search engine optimization are many and it is a job for the skilled and the experienc.. 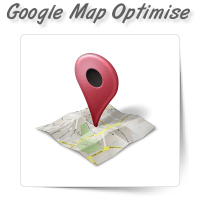 Improve the chances of prospective customers finding your company with the help of Google maps. 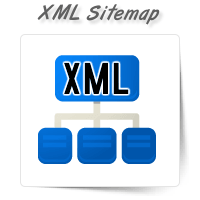 You ..
An XML sitemap helps every search engine to understand every element of your website. A Google sitem.. 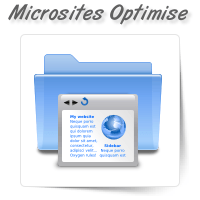 If you want to guarantee your website’s success online, it is not just enough if you upload the site..